Hi I’m Heather! I Love Jesus, coffee, & tacos. I’m a recovered people pleaser, transformed perfectionist, learning to embrace good enough through faith, prayer and grit. I'm a military wife, Colorado mom to 3 kids, 2 who live here on earth and 1 who I will see in heaven one day. I work part-time as a nurse anesthetist at a local hospital and love doing ministry. Currently I am the Prayer Coordinator at Trace Church in Colorado Springs. I love connecting and gathering in the name of Jesus. 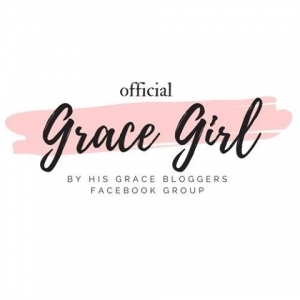 Join the journey by connecting with me on social media or subscribing to my blog where I help others grow deeper in their relationship with Jesus.